VERO BEACH, FL, October 8, 2018 – The associates, family and friends of Pelican Landing Assisted Living and Memory Care Community gathered at Sebastian’s Riverside Park this month to enjoy a traditional outdoor cookout and entertainment. 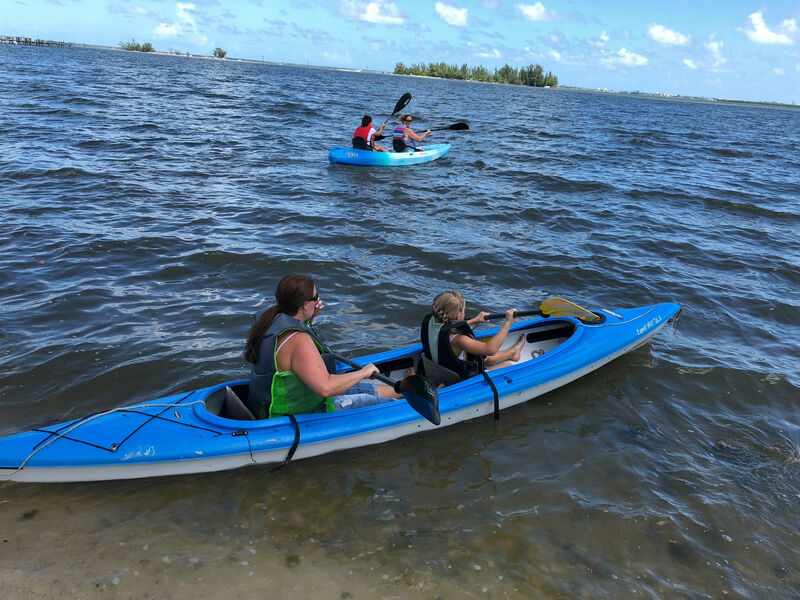 The festive event, dubbed ‘Riverbash,’ encouraged fun, relaxation and bonding outside of the community for Pelican Landing team members and their families. Pelican Landing’s Executive Chef Al DeLeo manned the grill at Riverside Park, serving burgers and hot dogs with all the fixings, while the executive team set up a picnic with fresh salads, fruit, and scrumptious desserts. Guests of all ages competed in kayak races and paddled leisurely in the river, many of whom had never had the opportunity to kayak before. Teambuilding events, such as ‘Riverbash,’ are a critical element of leadership training and associate development encouraged by Watercrest Senior Living Group, the owner and operator of Pelican Landing. 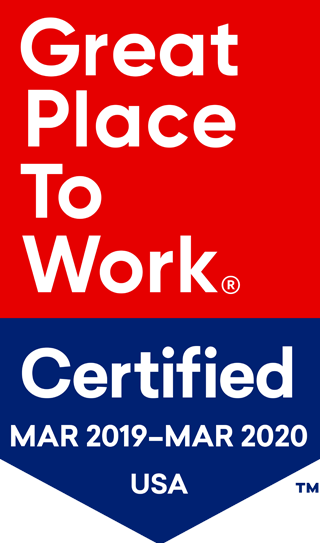 A certified Great Place to Work, Watercrest Senior Living Group was founded by Marc Vorkapich, CEO and Joan Williams, CFO, in 2012 to honor our fathers and mothers and develop the growth of servant leaders. Watercrest associates act as faithful stewards and model servant leadership while inspiring a sense of community through their company-wide effort known as “Common Unity” initiatives. Pelican Landing Assisted Living and Memory Care Community is an 89-unit senior living community ideally located in the heart of Sebastian at 13085 US Highway 1. The neighboring area offers diverse workspaces, retail and entertainment centers, residential neighborhoods, the Sebastian River Medical Center, and a charming riverfront district with unobstructed views of the intra-coastal waterway. For information about Pelican Landing Assisted Living and Memory Care Community, contact Karen Riddle, Community Relations Director at 772-581-0366 or visit www.thepelicanlanding.com. Watercrest Senior Living Group specializes in the development and operations of assisted living and memory care communities and the growth of servant leaders. For information visit www.watercrestseniorliving.com.